What Does the LRG in LRG Clothing Stand For? Marc Ecko came up with the idea for the company's logo. 3 What Does the LRG in LRG Clothing Stand For? Ecko is a successful clothing manufacturer that markets its clothing to skateboarders and teenagers. The company's logo is a rhinoceros. Although the rhino has nothing to do with the clothing itself, the story of how Ecko came to choose this logo dates back to the company's early years. 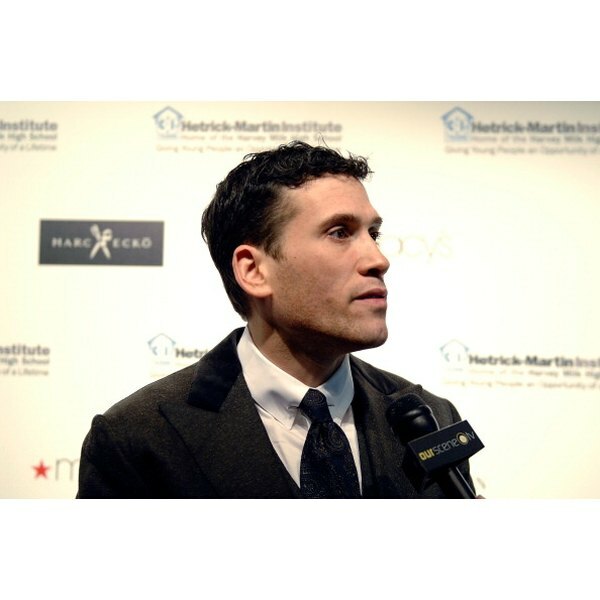 In 1993, 20-year-old Marc Ecko (born Marc Milecofsky) was studying pharmacy at Rutgers University when he decorated some t-shirts with spray-paint graffiti art. Eventually, he found some retailers who'd sell the shirts, but they were so skeptical that they were sold on consignment. That soon changed when Ecko shirts became hot sellers. Later that year, Ecko and his twin sister Marci teamed up with investor Seth Gerszberg to found Marc Ecko Enterprises, the parent company for Ecko Unltd, a hip-hop inspired line clothing. The company has grown susbstantially since then, and now has numerous divisions and several clothing lines. The flagship line remains Ecko Unltd, sometimes called “the famous Rhino brand." The Ecko logo, a silhouette of a rhinoceros in profile, didn't appear until several years after the company was launched. In an interview with AirTran Airways’ in-flight magazine, “Go," Ecko recalls attending a clothing trade show in Las Vegas when he realized he needed an easily identifiable logo that would make Ecko Untld stand out. "If you could come up with a way to say your name without stating your name," Ecko said, "that would be the benchmark of a great brand." In April 2011, Ecko Unltd made headlines with an innovative marketing strategy. They offered a 20 percent lifelong discount on all Ecko merchandise to any customer who tattooed one of two Ecko logos (the Rhino or the logo for the Marc Ecko Cut & Sew Collection, a pair of shears that look like a human skull) anywhere on their bodies. The tattoo can be customized in any way, as long as the logo itself remains intact. What Is Purple Label Clothing?